The name of the movie might as well be Digital Rights Management: The New Nightmare. It stars Microsoft, who is working with chip vendors Intel, AMD, Nvidia, and Qualcomm to protect Hollywood’s movies from piracy as they travel through your PC. The technology it’s promoting is called PlayReady 3.0. Microsoft is also dangling promises for consumers: Buy a Windows 10 system with PlayReady, Microsoft says, and you’ll be able to view Hollywood’s latest movies in all their 4K glory. Without Microsoft’s hardware DRM technology—pay attention, those of you with older PCs—you may only be able to view a lower-quality version of the film. Yeah, it’s complicated. Read on to learn more about the DRM technology that could change how you stream movies to your PC. 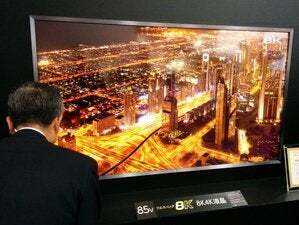 The 4K televisions shown at CES were cutting-edge, but not all of them include the copy-protection capabilities necessary to play back protected Hollywood movies. No PlayReady 3.0, no 4K? Make no mistake, movie piracy is a problem. Hollywood studios take many steps to protect their content, but any weak link in the chain can lead to a security breach. In September, 2010, for instance, the HDCP key securing Blu-ray content from the player to the display was cracked, allowing pirates to record “encrypted” movies and re-encode and copy them however they wished. Older generations of PCs used software-based DRM technology. The new hardware-based technology will know who you are, what rights your PC has, and won’t ever allow your PC to unlock the content so it can be ripped. How PlayReady 3.0 does it remains a mystery, though. 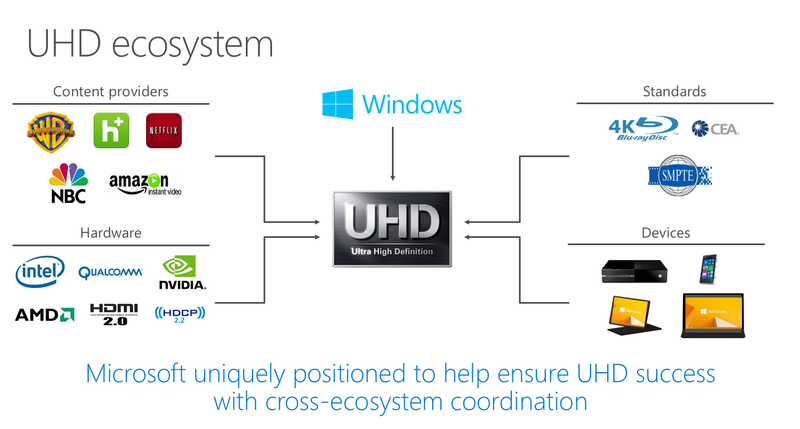 “PlayReady content keys and the unencrypted compressed and uncompressed video samples are never available outside of the devices Trusted Execution Environment (TEE) and secure video pipeline,” a Microsoft spokeswoman wrote in an email. But when Microsoft laid out some of its PlayReady 3.0 plans last month at the Windows Hardware Engineering Conference in Shenzhen, China, it stopped recording the session just as PlayReady 3.0 was being discussed in detail. The benefits for the consumer are equally murky. Nishanth Lingamneni, a senior program manager in the Windows customer and partner engagement team, made the case that PlayReady 3.0 PCs (and therefore, their users) could be trusted with exclusive Hollywood content. 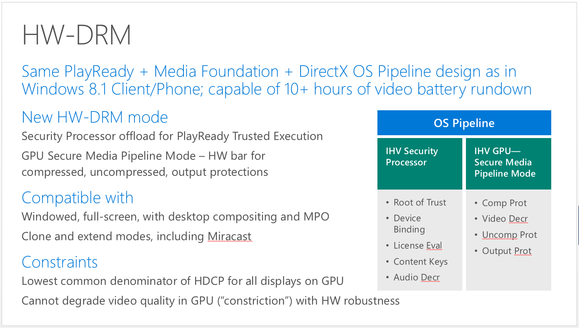 PlayReady 3.0 should tread lightly on PC hardware resources, according to this slide from a Microsoft presentation at WinHEC in March, 2015. Other use benefits lie even deeper within PlayReady. 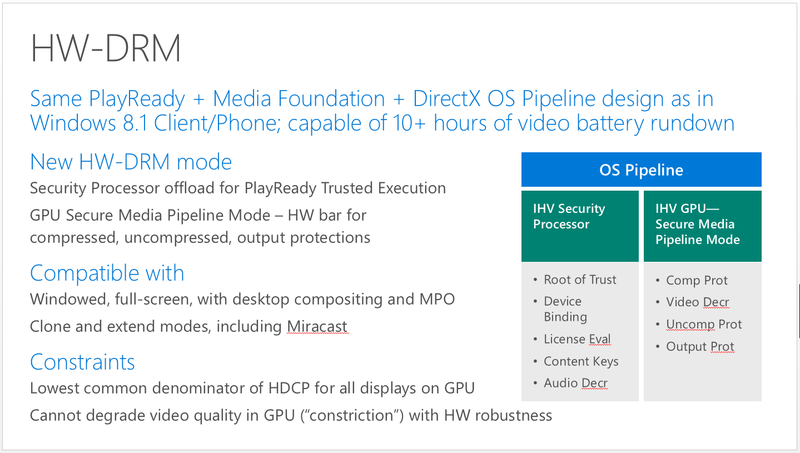 The above slide from Microsoft’s DRM presentation is aimed at hardware developers, but there are a few key takeways: First, Microsoft thinks your laptop’s battery life will be unaffected by hardware DRM. Second, content protection will flow throught the GPU. And third, PlayReady 3.0 will support “throwing” movies from your laptop to a Miracast dongle connected to your TV. PCWorld reached out to executives at AMD, Intel, and Nvidia, and received either no response, no comment, or a referral to Microsoft. It’s also not clear whether hardware makers will launch a new wave of PlayReady 3.0-compatible PCs at the time Windows 10 launches, or if the rollout is sometime in the future. Unfortunately, it looks like the advent of PlayReady 3.0 could leave older PCs in the lurch. Previous PlayReady technology secured content up to 1080p resolution using software DRM—and that could be the maximum resolution for older PCs without PlayReady 3.0. Microsoft sees itself as the power behind the ultra-high-definition throne. PlayReady 3.0 was specifically authored to allow both Windows and non-Windows devices to play back movies, according to the Microsoft spokeswoman. But it also introduces a new security level to differentiate devices that have hardware protections, and those that don’t—like older PCs. People with older Windows 7 or Windows 8 hardware who upgrade to Windows 10 will still be able to rent, purchase, and stream movies, the Microsoft spokeswoman said. Microsoft is also working with the chip vendors to enable hardware content protection on “the widest range of devices possible,” she added. But while video services may work on older PCs, “there may be certain content (i.e. SD vs HD content) that the services will offer to devices that only support software content protection,” the Microsoft spokeswoman said. So far, Microsoft has painted a very idealized picture of PlayReady 3.0 as the PC’s answer to piracy. But as anyone who watches streamed video knows, it’s not so simple. Consumers still watch many, many movies on their PCs—especially kids. 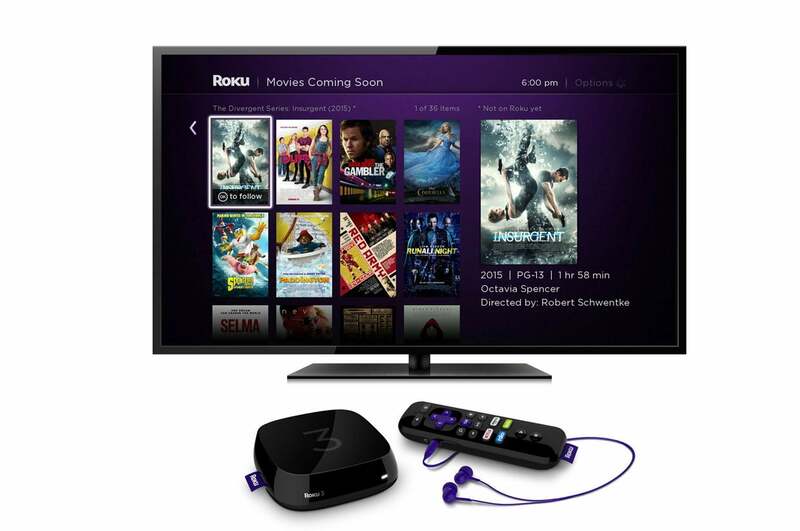 Today, video streaming devices are far more common than PCs for playing movies. According to Parks Associates, 68 percent of all American households watch streaming video on PCs, with about 53 percent of all streaming video consumed on computers. But many, many more have given up the PC to watch movies on connected TVs: 89 percent, Parks says. 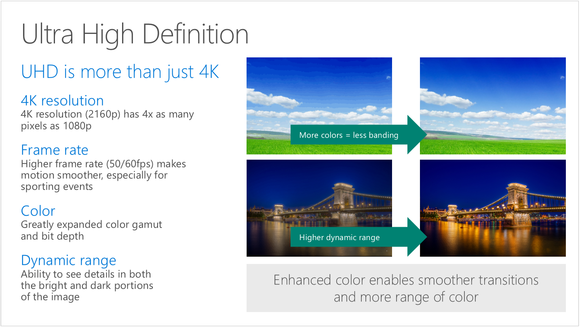 But Hollywood itself isn’t necessarily as enthusiastic about 4K as Microsoft is—for one thing, all those additional pixels cost money to store. According to a panel of studio executives who were polled during a session at the National Association of Broadcasters (NAB) show in Las Vegas on April 14, studios are equally interested in movies authored in high-dynamic range (HDR) with a wider color gamut. 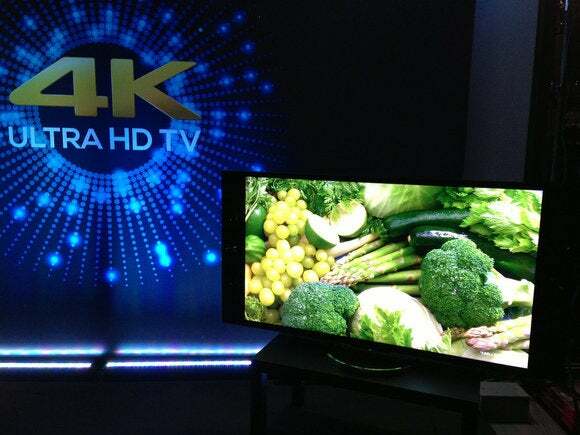 “4K” may be what drives consumers to buy ultra-high-definition movies, but it’s just one piece of the puzzle. “At some point it is going to be overwhelming for people, for the consumer as well as the studios,” said Hanno Basse, the chief technology officer for 20th Century Fox Film Corp., of the efforts to keep track of what the next big thing in movie technology will be. Content companies don’t even need PlayReady 3.0, either. In fact, Aaron Taylor, the executive vice president of sales and marketing for 4K streaming service Ultraflix, said that his services began recently making available the Paramount sci-fi hit Interstellar — without PlayReady 3.0. Each frame of Interstellar has been forensically watermarked by a company called Civolution, Taylor said, so that if the movie is pirated, investigators can quickly discover where the leak occurred. A version of UltraFlix with PlayReady 3.0 is being developed, Taylor said. Otherwise, however, “Microsoft may be embellishing the truth a little bit,” Taylor said. 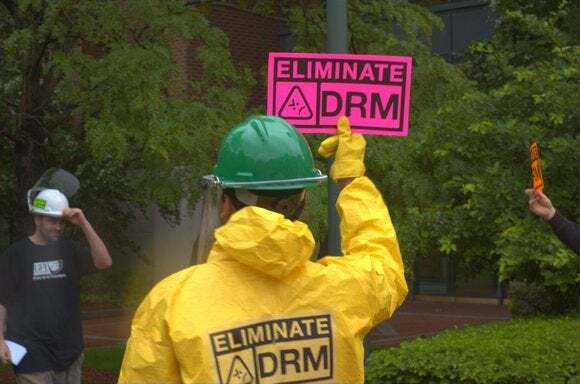 Richard Doherty, an analyst for Envisioneering, summed up the investments in hardware-based DRM on the PC as a “dry hole.” “People have decided that the dynamic DRM that is assigned to a movie on a PC or a Mac player is good enough,” he said. But while Microsoft, chip vendors, and Hollywood seek to stop piracy once and for all, it’s unclear whether consumers will buy in. In 2008, when the first version of PlayReady was introduced, users took up torches and pitchforks to protest Hollywood’s treatment of “their” content. Microsoft’s own Games for Windows Live initiative, for example, used SecuROM technology to authenticate games bought through the service—and gamers hated it so much that it was killed in 2013, three years after its launch. Securing 4K video on a television also requires you to buy an all-new monitor and cables that support both HDMI 2.0 and the new HDCP 2.2 copy-protection standard—which, chances are, none of your existing hardware does. For all of the paranoia the industry has about securing content, some argue that Hollywood is trying to close the barn door after the horse left long ago.